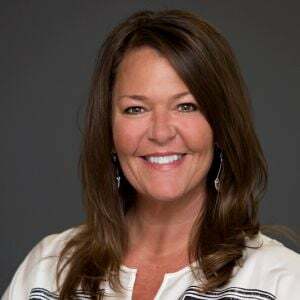 Michigan-based Suburban Mobility Authority for Regional Transportation is among the fleets that uses Ford E-450 vehicles retrofitted with ROUSH CleanTech propane autogas fueling systems. Photo courtesy of ROUSH CleanTech. ROUSH CleanTech has developed an extended-range propane autogas fuel tank for the Ford E-450 chassis, the vehicle modifier has announced. With 64 usable gallons of propane autogas, the new tank holds 56 percent more fuel than the standard 41-usable-gallon tank option, according to ROUSH CleanTech. 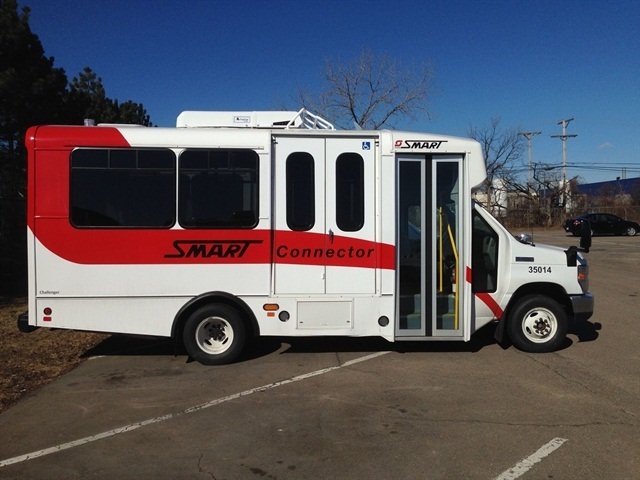 Built on Ford’s 6.0-liter V-10 engine, the E-450 with extended range fuel system comes with an extended 5-year, 100,000-mile warranty exclusively for the transit industry. 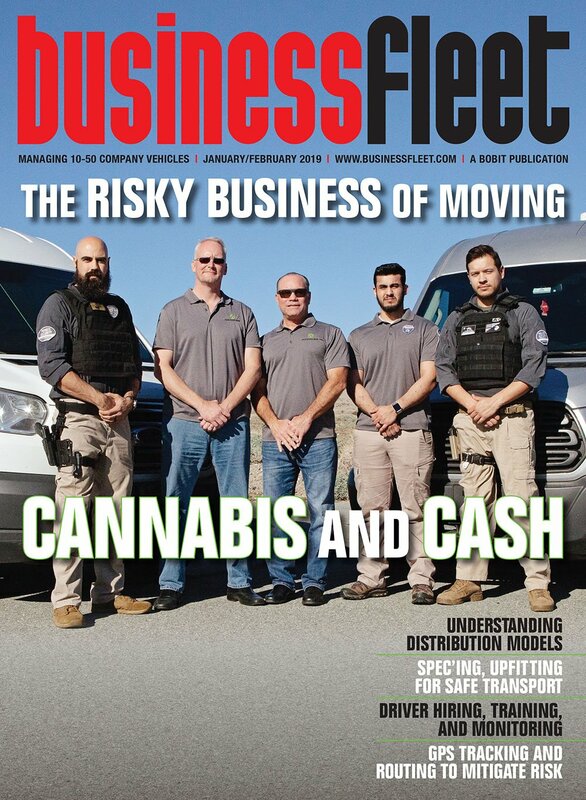 E-450 vehicles retrofitted by ROUSH CleanTech have received certification from the California Air Resources Board (CARB) and the U.S. Environmental Protection Agency (EPA). ROUSH will begin shipping the E-450 with the extended range fuel tank option in October, Mouw added. 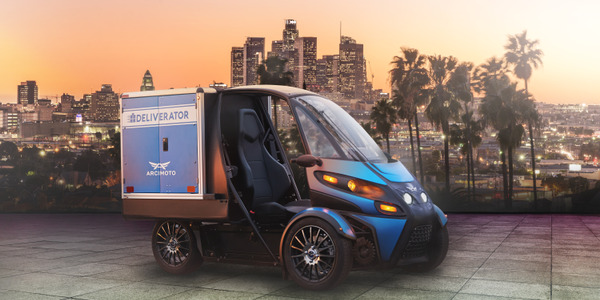 Designed to quickly, safely, and affordably get the goods where they need to go, the Deliverator will target 100 city miles of range, 75-mph top speed, 350-pound carrying capacity, and over 20 cubic feet of cargo space. 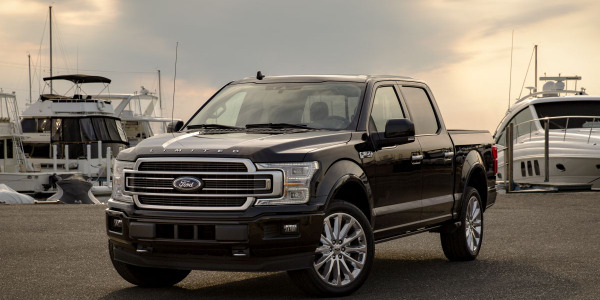 In a press conference in Detroit, Jim Farley, group vice president for marketing and sales at Ford, made a big announcement, stating that the automaker would be electrifying the F-Series. 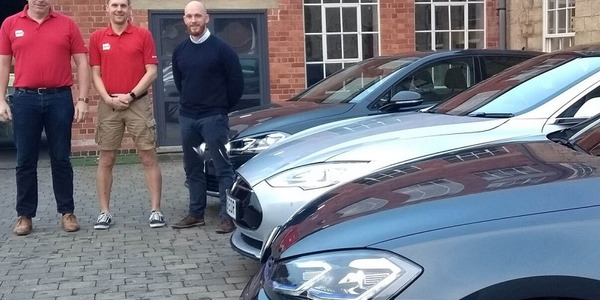 Chevin Fleet Solutions has added battery-electric and plug-in hybrid electric vehicles into its fleet in an effort to reduce emissions and costs. 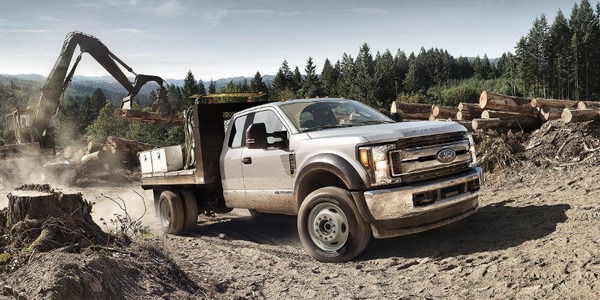 Landi Renzo USA has secured certifications from the Environmental Protection Agency and the California Air Resources Board for several Ford F-Series and E-Series models that run on compressed natural gas. 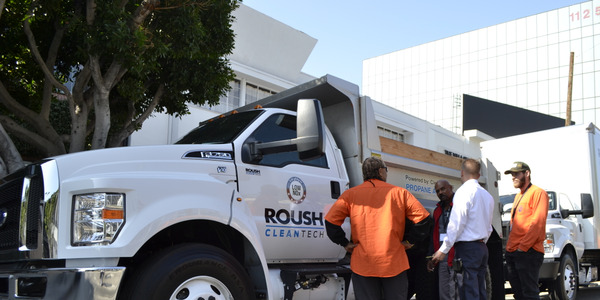 Roush CleanTech stopped in Los Angeles Thursday as part of its California Roadshow, a three-city tour dedicated to showcasing the benefits of alternative fuels. 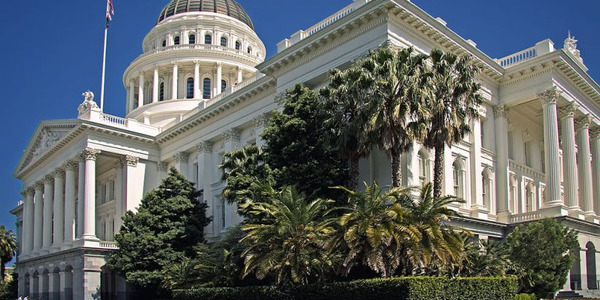 The California Air Resources Board approved the plan to fund clean car rebates, zero-emission transportation, clean trucks, and other alternative-fuel and mobility pilot projects. 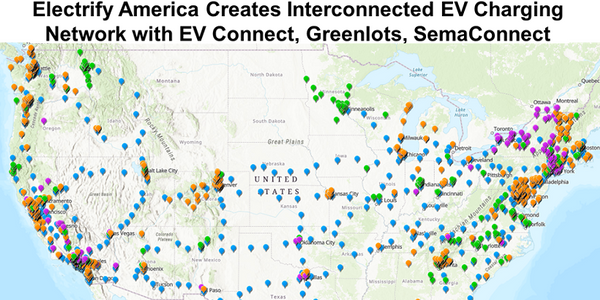 Electrify America has granted its customers the ability to charge their electric vehicles at other charging networks following recent agreement signings with several EV charging companies. Google Maps will now help drivers of plug-in electrified vehicles locate EV charging stations and provide details about whether the station is operational, Google announced on its blog. 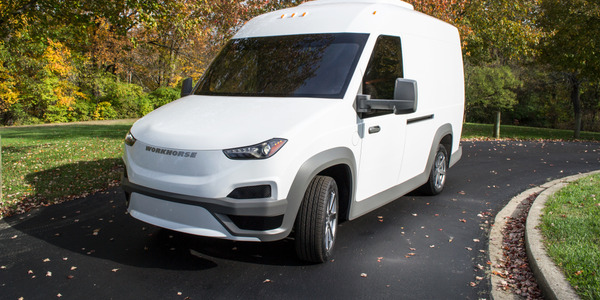 Workhorse Group Inc. has launched initial production of its new Workhorse NGEN-1000, a lightweight battery-electric delivery truck. 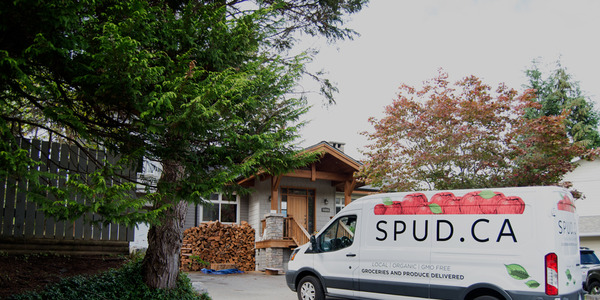 Vancouver-based SPUD is adopting all-electric refrigeration technology that allows the delivery vehicle’s engine to be turned off during stops, which saves fuel and reduces CO2 emissions.